You are in the kitchen and suddenly glance over to see “the look” – the one that just begs for a bite of your sandwich or a dollop of those cheesy potatoes. 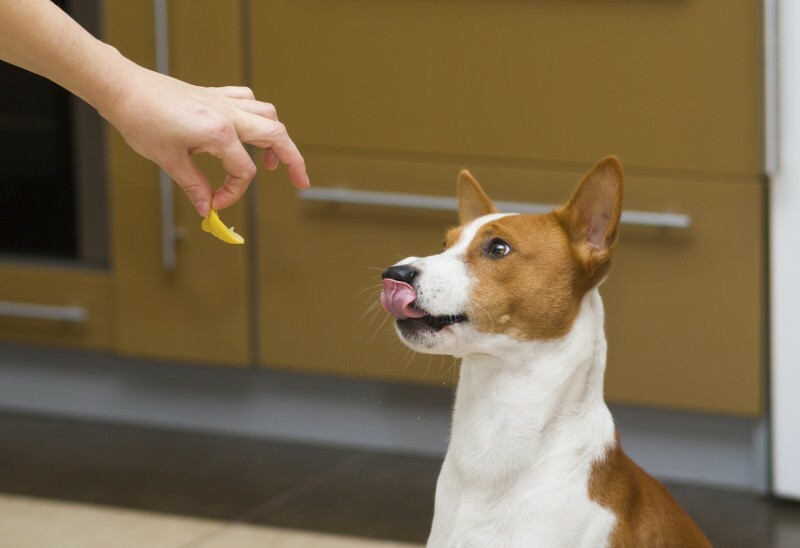 Our pets are experts at begging, and we often feel compelled to give in. 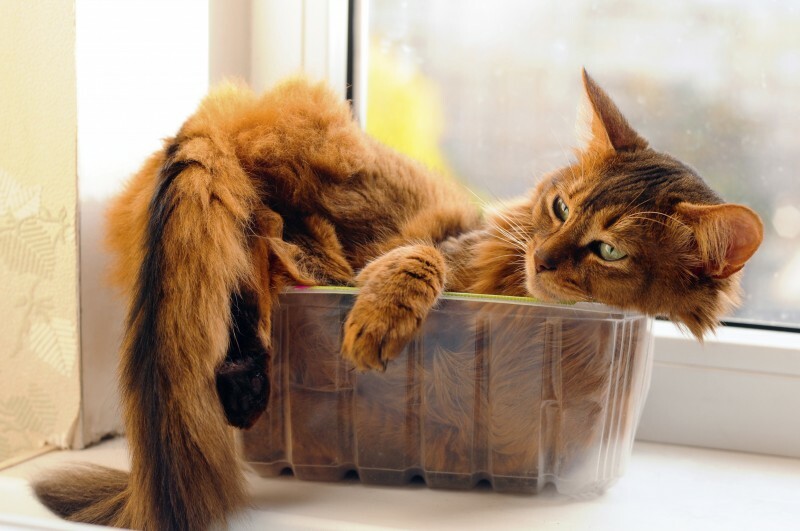 But, what people foods are pet safe foods? In Michigan and other parts of the Midwest and Northeast, we are literally crawling with ticks. Those who like to spend time outdoors with their dogs understand the high prevalence of these Lyme disease carrying pests. And, while there is no fool-proof way to evade the tiny invaders, there are some precautions you can take to protect yourself and your pooch from the risks. The first place to begin is education and awareness. 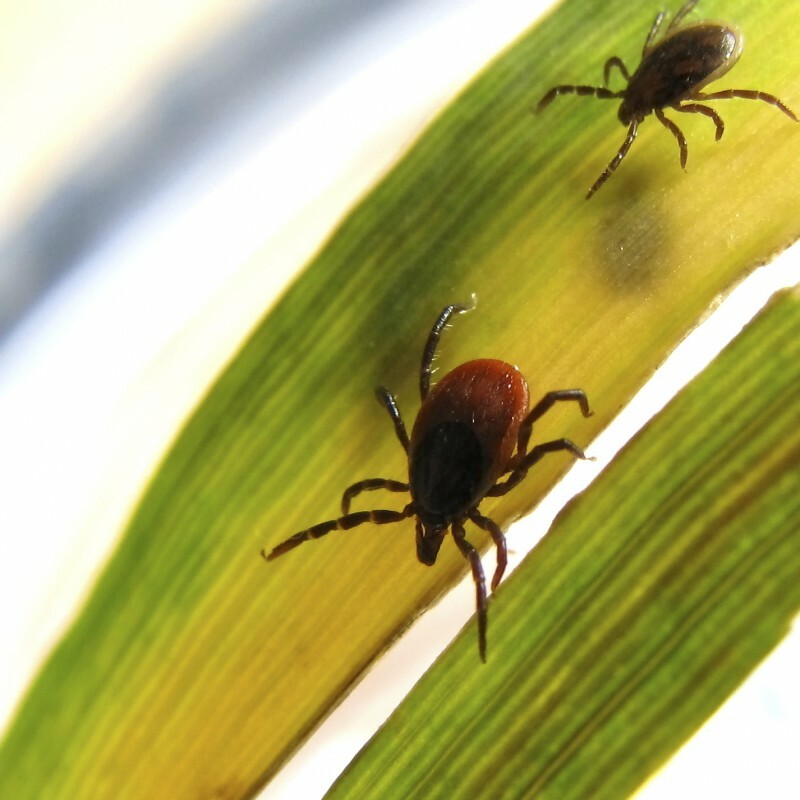 Lyme disease, the most common vector-borne illness in the US, is an infection transmitted by the deer tick – specifically, the subspecies Ixodes scapularis. Lyme disease affects humans, of course, but also our dog companions and is becoming a much greater problem over the past 10 years.